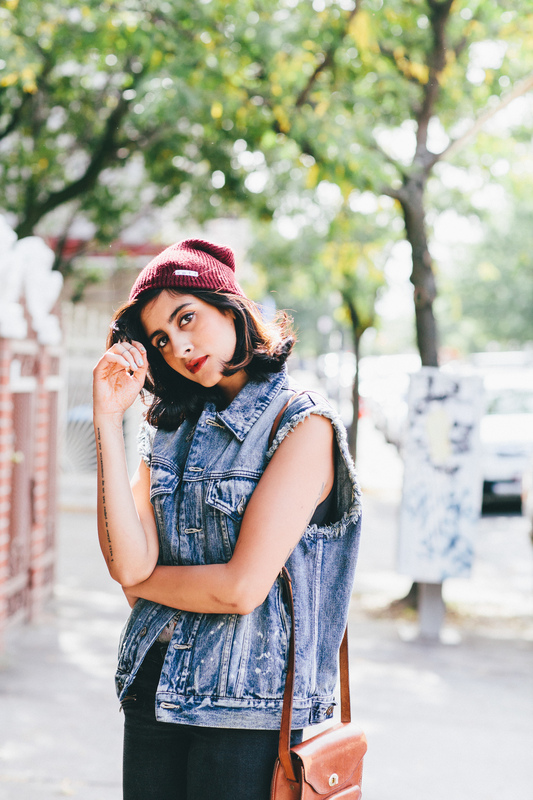 I recently shot Apneet who has the blog called Fabric Snob. 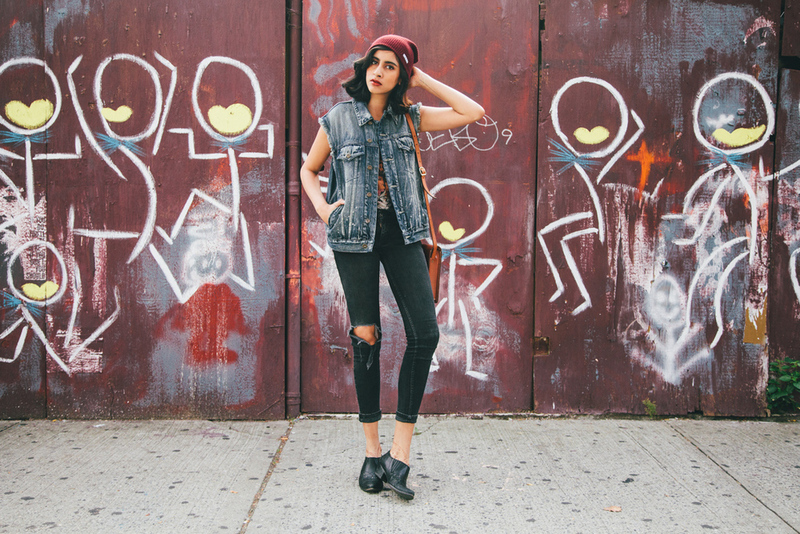 We shot around Bushwick all day and this is part 1 of 3. I had a wonderful time shooting her, and will be doing a couple more collaborations in the future that you will all see. I love that she can take her style from edgy to girly, but still stay completely true to herself and what she is about. I hope everyone is having a lovely day:) Was thinking about starting a new series for tuesdays. I want to do different coffee shops I love, and where one should go depending on the area of NYC they are in!